Brexit: How much EU money currently goes to the environment? - Unearthed Brexit: How much EU money currently goes to the environment? Brexit: How much EU money currently goes to the environment? Billions of pounds in funding for environmental protection and tackling climate change in the UK could be at risk once the UK leaves the EU – according to a new Unearthed analysis. In the current budget from 2014-2020 more than €5.8 billion flows back to the UK from the EU to fund projects to support the environment and tackle climate change. Of this, €2.2 billion in structural and investment funding was expected to go to the UK for “environment protection and resource efficiency”. That number doesn’t include hundreds of millions in funding from other structural funds and the EU’s LIFE programme. Most of this money is channeled through the Common Agricultural Policy but other projects have also had a crucial role on nature conservation in the UK – helping to bring back the bittern and protect hen harriers. Unspent money from this seven year budget has been guaranteed by the UK government if projects are rubber stamped while we remain a member of the EU and if they meet certain (rather vague) criteria. But what happens to projects not yet approved – or more significantly – in the next budget round once (presumably) we are out of the EU is a multi-billion pound question. The breakdown of the cash is reasonably complex – but behind the acronyms lie some of the most well known environmental schemes in the UK. More than 85% of the structural and investment funding for the environment is delivered through the European Agricultural Fund for Rural Development (EAFRD), with the European Maritime and Fisheries Fund (EMFF) and the European Regional Development Fund (ERDF) occupying the rest. However that isn’t all of it. 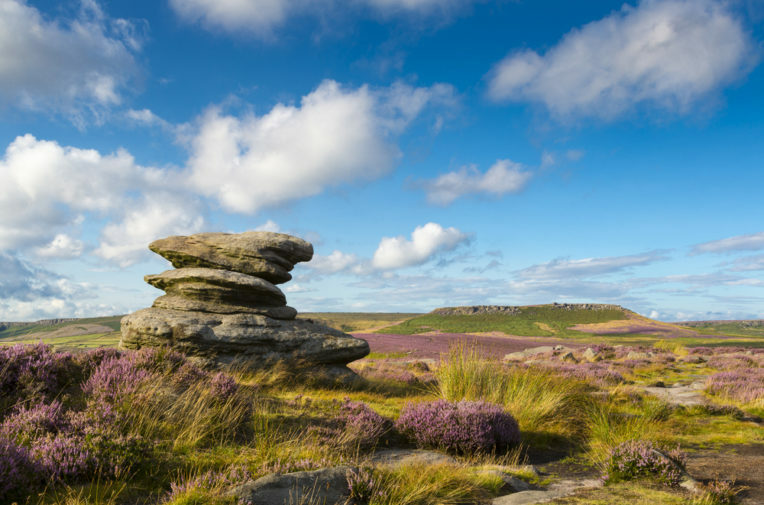 Environmental considerations are incorporated into all funding streams across the Union’s budget, making it very difficult to get a comprehensive figure for the EU’s environmental spending in the UK. The EU LIFE environment programme is the EU fund that explicitly tackles nature conservation. A large proportion is also used for environmental innovation with ongoing UK projects helping housing estates adapt to climate change, improving waste regulation and supporting companies to become part of the circular economy. More than €240m has been sent to UK projects since its launch in 1992 – less than 0.3% of the EU’s total budget – with €100 million allocated for 2014-2017. After that it’s a free for all with projects competing with each other across Europe. “It’s tiny in terms of the total budget, but it has punched above its weight,” says Alistair Taylor, RSPB’s Senior Policy Officer. It has funded the RSPB’s work to prevent the killing of rare hen harriers and it was “critical” in bringing the bittern – one of the UK’s most threatened birds – back from the brink of extinction, says Taylor. Unearthed understands that current LIFE projects are safe and that as long as the UK is a member of the EU, organisations can continue to bid for funding in the knowledge that the Treasury will underwrite such payments. But whether the government will continue such protections after an exit remains to be seen. Public spending on biodiversity has dropped by 28% since 2008/09. The Common Agricultural Policy (CAP) is the only policy funded almost entirely by the EU. It will cease to apply once the UK exits the union, regardless of the scenario politicians negotiate. Traditionally it has dominated the EU’s budget – in 1970 it overwhelmed a full 70% of it. But overproduction coloured by stories of “butter mountains and milk lakes” triggered reform that drove down the budget to represent around 40% today. That budget is split. €2.6 billion is allocated to the UK for agri-environment and rural development schemes. England, Scotland and Wales did choose to transfer an additional 9.5 to 15% from the income payments into the agri-environment and rural development schemes bringing the total for the latter to €5.2 billion. 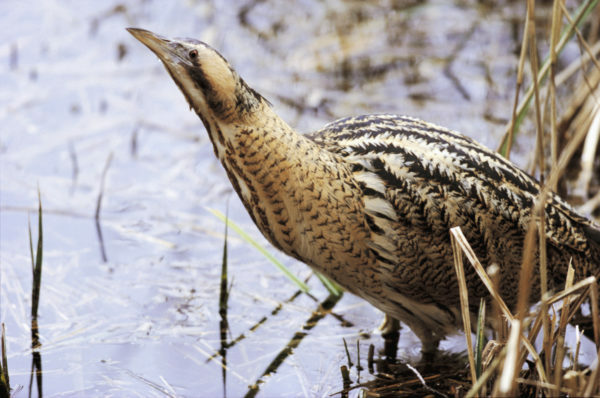 CAP funding is of huge significance to the UK’s environment because it incentivises farmers to look out for the interests of wildlife and the environment on their land – which covers close to three-quarters of the UK. Money pays farmers to protect water and habitats such as ditches, hedgerows and woods or to promote biodiversity and organic practices. The RSPB highlights its importance to a range of species, such as the lapwing. That said the funding for the EAFRD for 2014-2020 is dwarfed by the €25.1 billion that landowners and farmers were allocated in basic income payments – not tied to any environmental benefits. 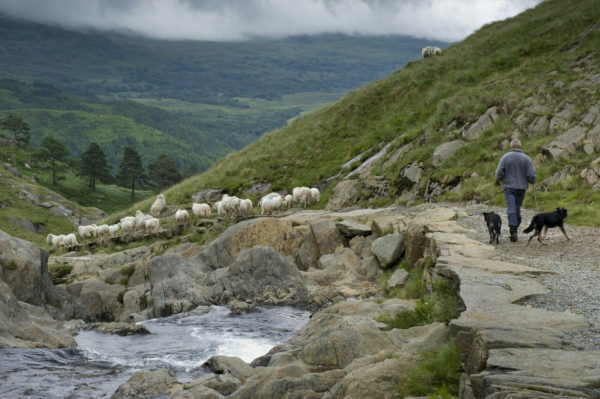 Shepherd and sheep dogs driving sheep in Snowdonia, Wales. But the National Farmers’ Union said they don’t recognise “the picture the National Trust is trying to present of a damaged countryside” and are calling for the UK government to retain all basic support payments to farmers. The government has guaranteed basic income payments to farmers until 2020, while agri-environment schemes are protected if projects are signed off while we remain a member of the EU and meet criteria that state they should be “good value for money” and are “in line with domestic strategic priorities”. “It gave us a lifeline heading towards 2020 and exit from the CAP,” said Begg of the commitment. Like CAP, the EU’s Common Fisheries Policy (CFP) will become redundant when the UK exits, regardless of the scenarios on the table. Its corresponding fund – the €243 million European Maritime and Fisheries Fund (EMFF) – is tiny in comparison to CAP with Scotland receiving €107 million. Projects have been guaranteed while we remain a member of the EU, but little is known about what will ensue after that. That said the budget is not primarily designed with environmental concerns in mind but one of its aims is to encourage sustainable fishing. 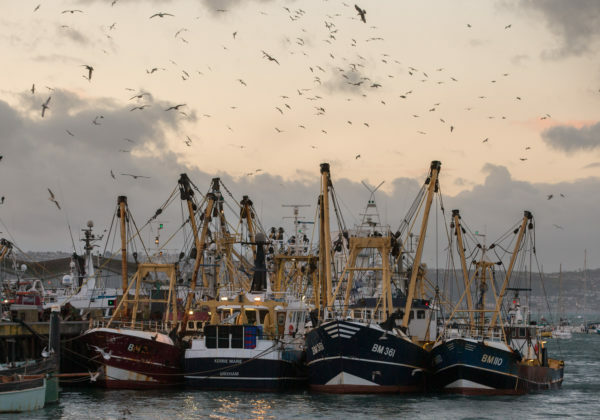 It mainly supports the fishing industry by paying for boats to be upgraded, and implements the CFP, which sets quotas for member states on the amount of fish they are allowed to catch. However member states then manage the distribution of the quota. Some marine environment projects are also supported through regional development funding and many organisations are concerned about the implications of Brexit. Speaking to Unearthed an employee of a NGO working on marine issues in Northern Ireland – who spoke anonymously due to concerns over funding – said the sector had serious worries. European fisheries funding and policy has historically been the target of accusations that it fails to prevent overfishing and is vulnerable to abuse. Overfishing is the main reason that more than 90 species – including sharks and rays – are now threatened with extinction in european waters, according to a landmark report published last year. Fisheries minister George Eustice also views Brexit as an opportunity to get a better deal for the UK’s fishing communities. He has said since the referendum that he supports the EU’s recent discard ban which prevents the dumping of fish caught outside quotas.